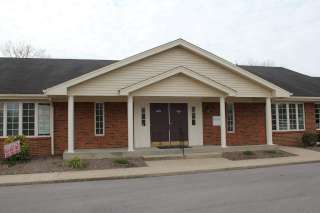 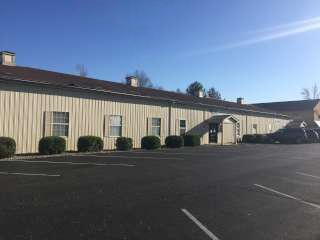 Designed to meet your needs, we offer numerous commercial units ranging from 150 square feet to 7000 square feet. 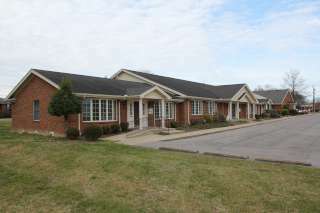 All are located in high traffic areas in New Albany, Indiana. 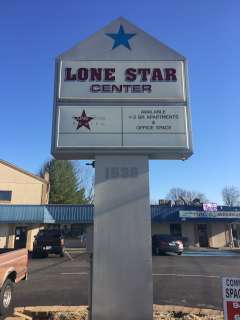 Located at 1636 Slate Run Road in New Albany, Lone Star Center offers convenience with plenty of parking in a high traffic area. 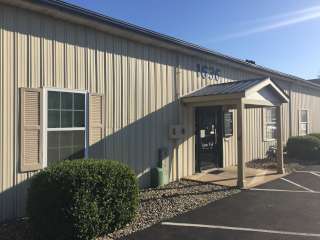 Units can be updated to suit your needs. 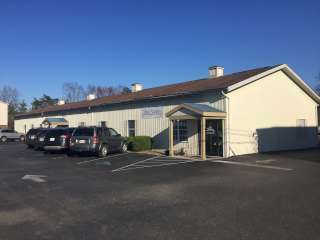 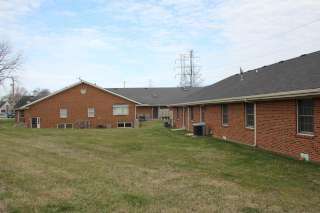 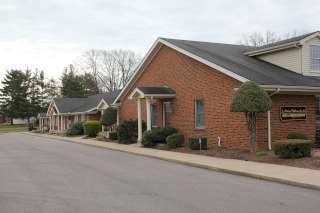 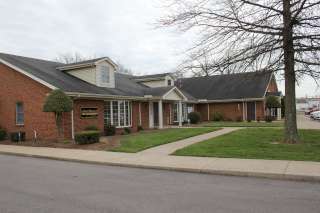 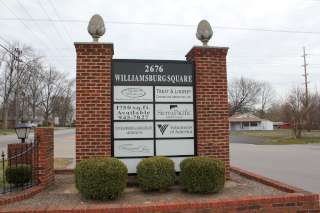 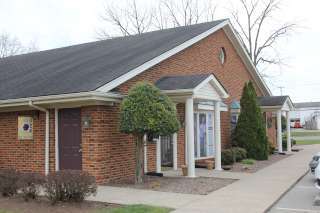 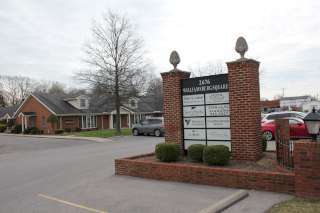 Located at 2676 Charlestown Road in New Albany, Williamsburg Square offers convenience with plenty of parking in a high traffic area. 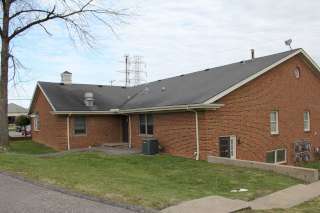 Units can be updated to suit your needs.